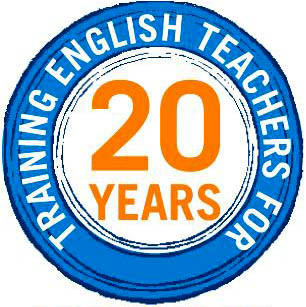 However, donÃ¢â‚¬â„¢t just take our word for it, please click on our webpage at www.canterburyenglishtefl.com and read the testimonials on our homepage. These clear, well thought out essays were written by past students (people just like you), describing their experiences at Canterbury English. They enable you to obtain firsthand information about the program. 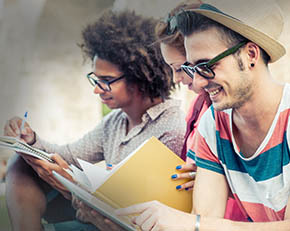 In fact, most people who apply for the program check off Ã¢â‚¬Å“Word of MouthÃ¢â‚¬Â� on the application form as to how they first found out about Canterbury English.